Ok, you’ve looked through my work and decided you’re ready to book. YAY! Next up, let’s chat and get to know each other! I realize you’re busy, so a phone call works just fine (you can email, too!). Communication is key for success. I’m going to be with you more on your special day than your future spouse will be, so it’s super important that you are 100% comfortable with me! During our chat, we can talk alllll the wedding talk. Do you want an engagement session? Are you planning an elopement or a traditional wedding day?  Need a second photographer? We’ll cover all that. I’m genuinely interested in each and every single couple that I work with. I want your wedding day to exceed your dreams, which is why I make myself available to you as much as I can. I will answer all of your texts and emails, I’ll give you tips to make this process as much FUN as possible, and I’ll help create a wedding day photography timeline (important, even if you elope!) so that we both know what to expect on your day. By the time your wedding day rolls around, I won’t be just your photographer- I’ll be your friend. Your vision for your wedding day is unique to you and your partner. You may know exactly what you need for photography coverage or, you’re completely clueless. Whichever category you fit into, we can find what works for you. You have options. One collection does not fit all, and that’s ok! That’s why I’ve taken the time to design several collections, specifically curated for couples just like you, so that you can decide for yourself. Whether you’re planning an intimate elopement or a celebration of the century, I’ve got you covered. HECK YES! This is one of my favorite things to do. elopements with only my couple and myself present, destination weddings with 40 guests, and full size weddings with 200 guests at a gorgeous venue. One size does not fit all, so don’t worry! I always deliver a sneak peek within 12-24 hours of your special day! Your full wedding gallery will be delivered via a private online gallery within three weeks! The number of final images depends on how many hours of coverage you have booked with me. The size of your event, number of guests (several guests or none), travel time between ceremony/reception locations, etc. are all factors. No matter your event size, you can usually expect between 50-75 images per hour of photography coverage. How far in advance should we reserve our date with you? Reserving your date anywhere between 8-12 months prior to your wedding date is ideal. However, you’re always welcome to reach out to me anytime to see if I have your date available. May-October is peak wedding season and dates fill up quickly, so the earlier the better! Absolutely! I carry business liability insurance and I can provide a copy of my insurance certificate upon your venue’s request! How do we book our wedding date with you? Get in touch with me by filling out my contact form with your wedding day details. If I’m available on your date, it’s as simple as signing your digital contract and paying your retainer fee! Everything can be done via email so if you’re planning your wedding from out of state, don’t worry! We’ve got this. When + how do we pay? A signed contract and a $1,000 retainer will reserve your date. Your remaining balance will be due 4 weeks prior to your wedding date. For any collection including 4 hours or less, $500 will hold your date. For engagement + bridal sessions, the full payment is due at time of booking. Do you offer albums + prints? YES! If you decide to order a signature album when you book, you’ll get a 20% discount!